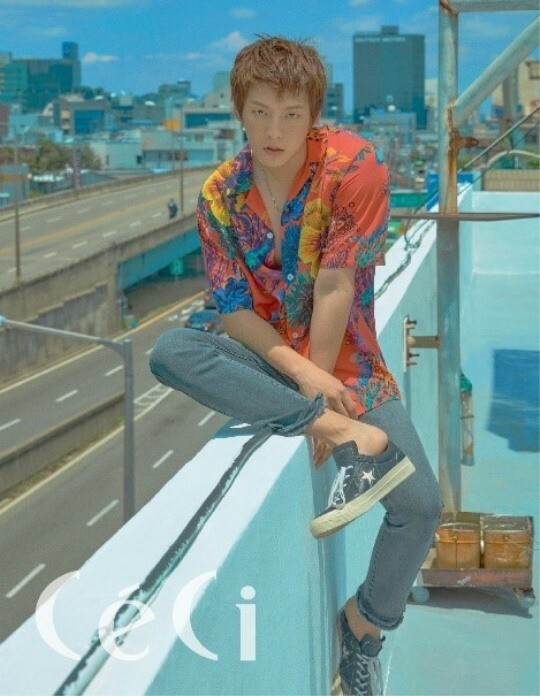 BTOB's Minhyuk�talked about BTOB's long-awaited success. 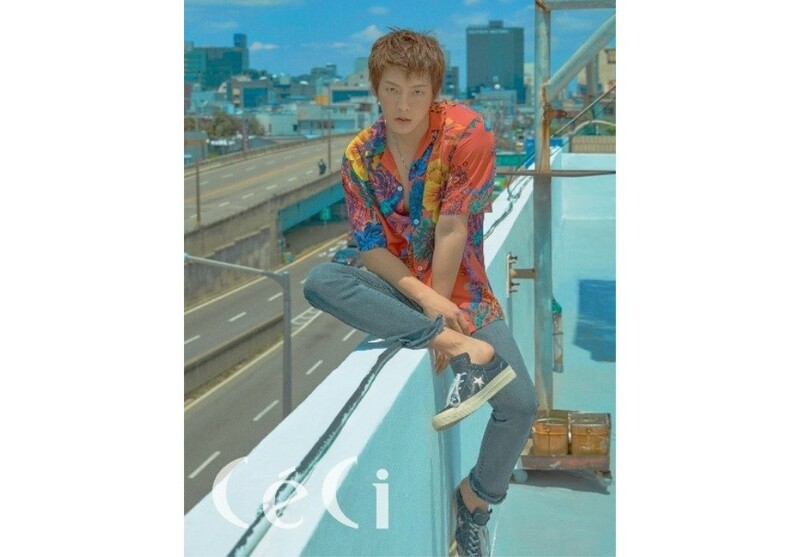 He posed for the July issue of 'CeCi', where he talked about the pre-release "The Feeling" for their 11th mini-album 'This Is Us' doing well on charts. He said, "All singers are the same. We checked the chart every hour, and all of us got nervous and relaxed every time." 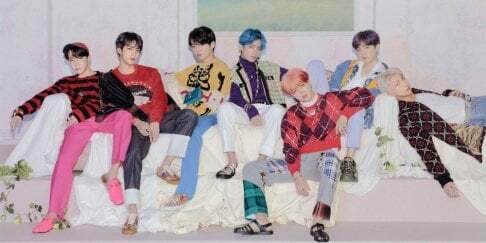 When asked if he felt more burdened after their success with "Missing You", he said, "I felt like we could finally relax. All BTOB wants to do a lot of music, so we all feel happy when we get love from what we've worked hard on. But when we try something new, we always feel burdened. I felt like we finally got recognized through 'Movie' and 'Missing You' last year, so I got less worried."